My girls are my world. I honestly can’t even begin to express the love I have for them on a daily basis. Being part of their lives as they grow, means so much. 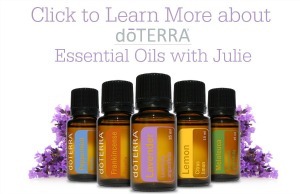 However, I found that after my car accident I had many new limitations that I didn’t experience before. One of those being to the cold. I found that when my body would begin to get cold, my back would go into spasm. For me, this meant that I was unable to participate in activities with my girls for years as I recovered. It’s been 6 years since the accident and this is one symptom which hasn’t gotten any better. This is devastating to me as a mom and I obviously wanted to do whatever I could to change this. 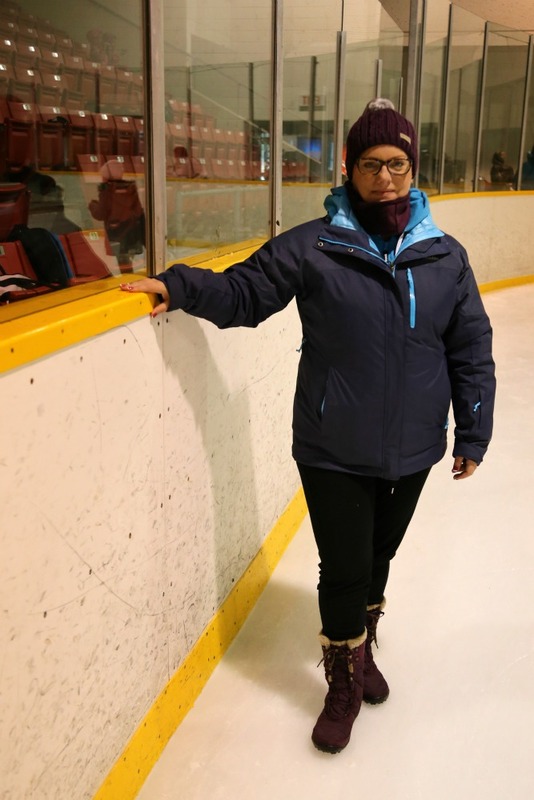 Thankfully, Columbia Sportswear understands the importance of keeping warm and has allowed me to spend time with my girls in cold settings that I would have otherwise avoided! My In Bounds 650 Turbodown Interchange Jacket is not only comfortable, but keeps me super warm regardless of the conditions. 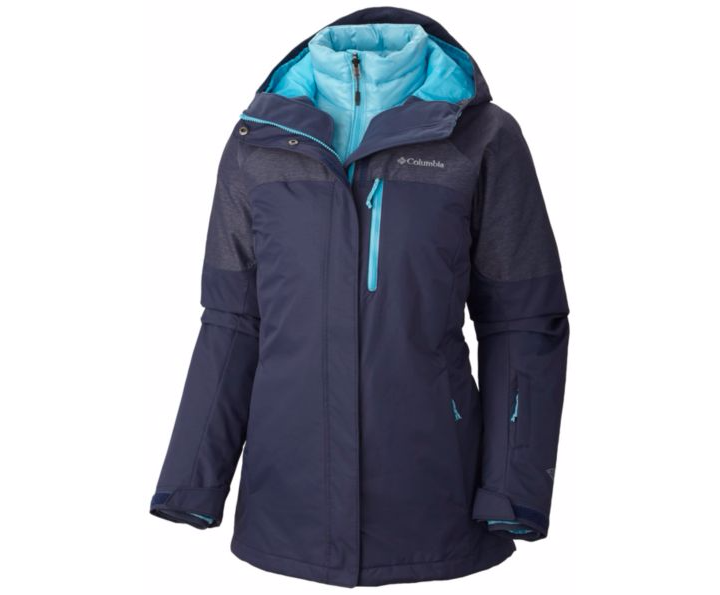 It is fully seam-sealed and waterproof, not to mention it has a thermal reflective liner, underarm venting and pockets! This coat keeps the cold off my back and I don’t end up in spasm…that’s a BIG deal in my world. To add to the warmth, I love to accessorize with my Alpine Beauty Hat. 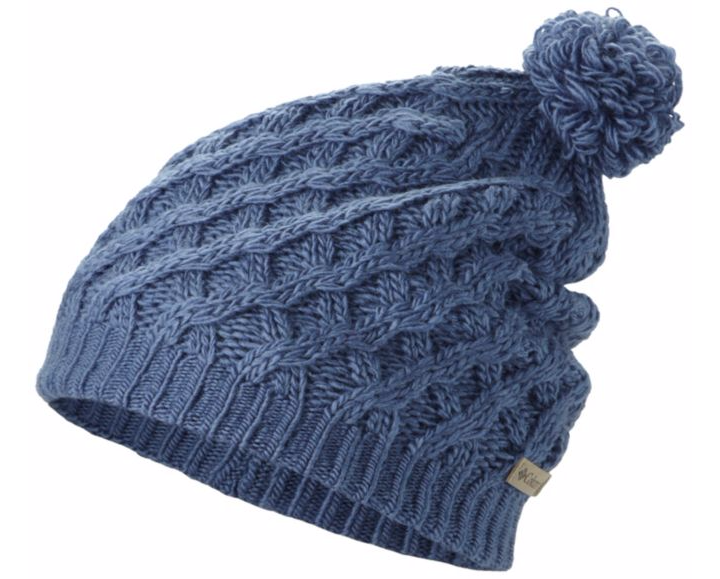 It is a beanie style that is made of an acrylic wool blend knit. It is lined with microfleece, so it keeps my head super warm. Plus, it matches perfectly with my coat. To finish the look, I have my Minx Mid Omni-Heat Winter Boot. 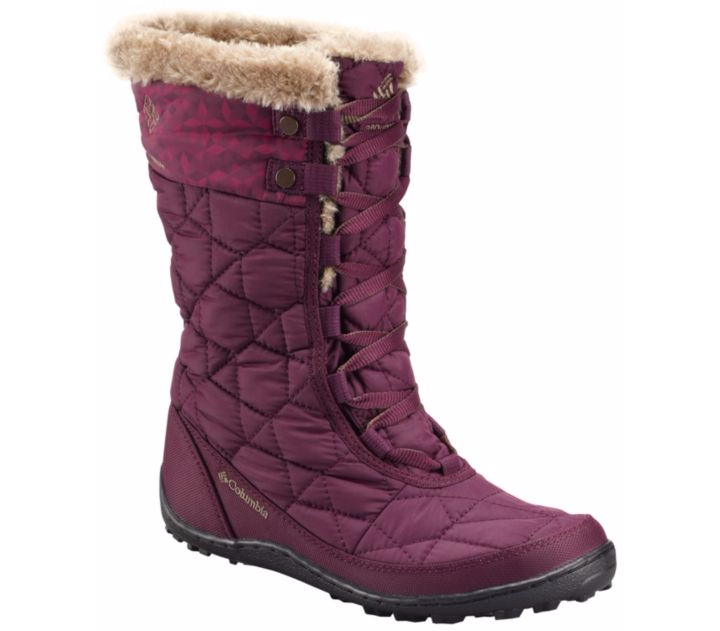 The colour alone is fabulous, but the boots are also warm, insulated and waterproof. Plus, they have a grip that really keeps me on my feet, which matters when I need that extra safety. 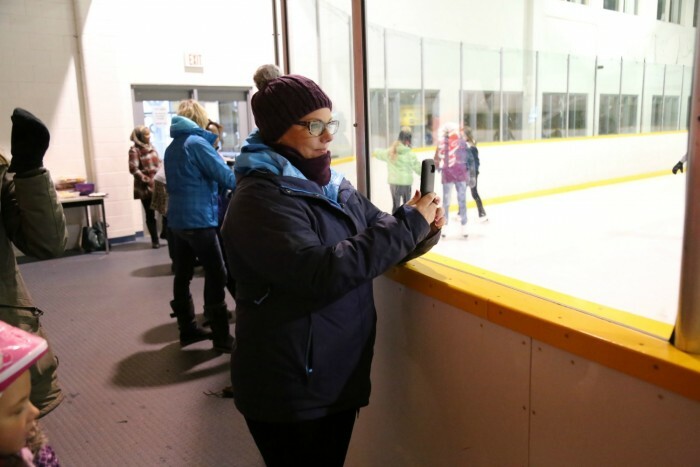 My girls love to skate, so its nice to be able to wear a boot that keeps me upright on the ice at all times. I honestly can’t thank Columbia Sportswear enough for helping me break free of limitations that would have otherwise held me back from some of the most important memories in my life! Disclosure: This is a sponspored post, all opinions are my own.